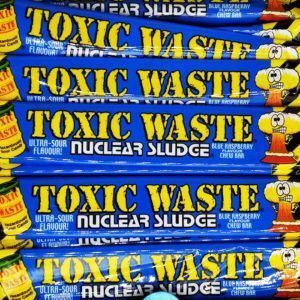 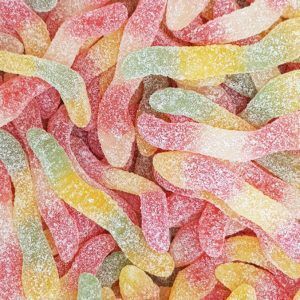 Are you looking for sour flavoured sweets, the ones which make your face go all oooooh when you eat them? 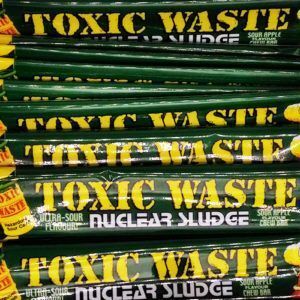 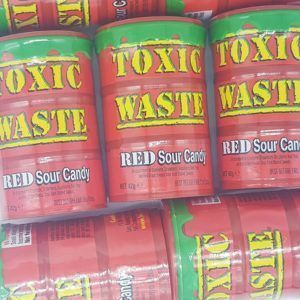 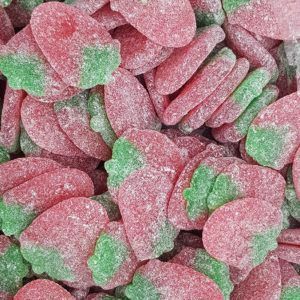 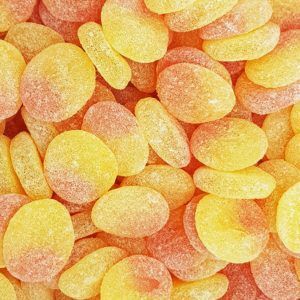 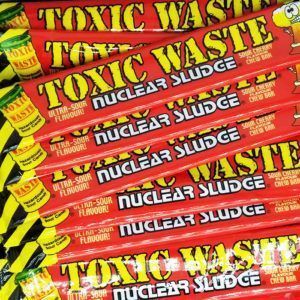 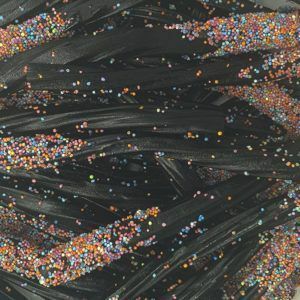 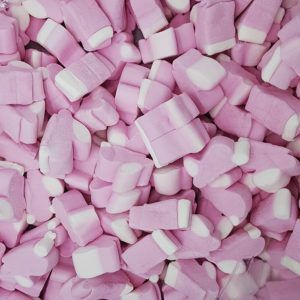 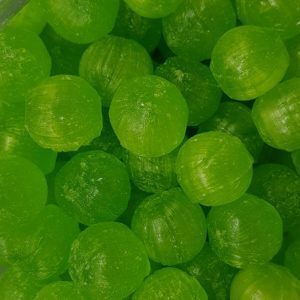 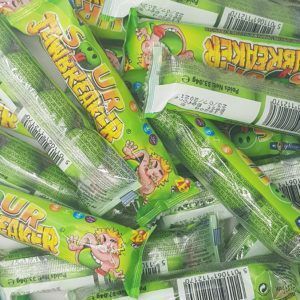 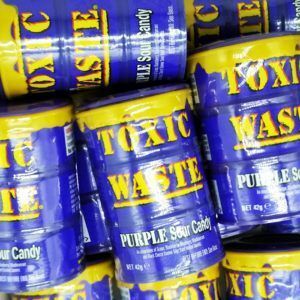 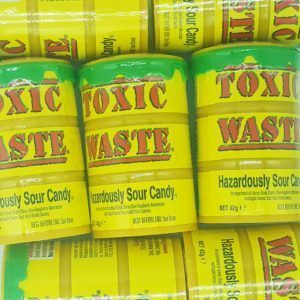 We have lots of sour tasting sweets for sale from only £1 per 100g bag so please have a look at our complete range of sweets in our store. 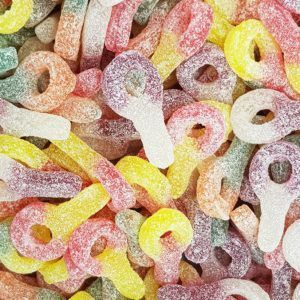 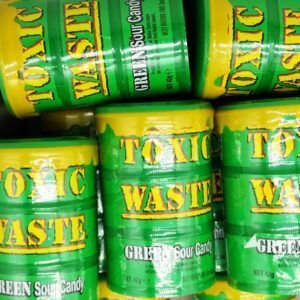 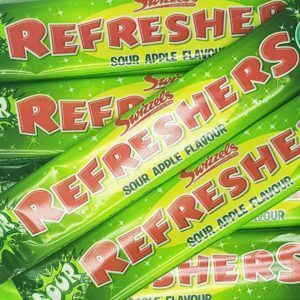 Sour sweets may not be to everyones taste but if you are the kind of person who enjoys the fizzy flavour then fill your basket and enjoy!